A landlord insurance price comparison can help you to get the cover you need at the best price. If you are a landlord, it is crucial that you receive the correct level of cover. A standard house insurance policy will not be adequate enough cover. There are many companies that can help you to find a good deal and their policies are likely to vary. We’ve brought together our selection of landlord insurance quote providers to make the landlord insurance price comparison process easier. It generally pays to do a landlord insurance price comparison, as it can help you to find the best quotes for the level of cover you desire. If you do decide to use a comparison site to locate the best landlord insurance quotes, then remember to read each policy carefully. The first offer with a low premium may not be the best insurance policy for you, so it is important that you do some research before making a decision. You should consider exactly what features and optional extras you feel would be relevant to your situation, you find you would rather spend a little bit extra on your insurance to make sure you are covered for particular eventualities. There are a wide range of products available within the landlord insurance and market and it is becoming increasingly common to find policies that combine multiple different facets of landlord insurance into one policy. If you have more than one property that you let out some insurers offer multiple property policies that let you take out a comprehensive policy for all of your buy to lets, which may work out as cheaper and easier than taking out a policy for each individual property. Landlord buildings cover – buildings cover is insurance for the physical structure of the building and its permanent fittings. It should also cover the cost of clearing the land and rebuilding the property if it was to be destroyed by an insured event. Landlord contents insurance – Contents cover will protect the items of furniture and appliances you provide to your tenants if you let property as fully or partially furnished. 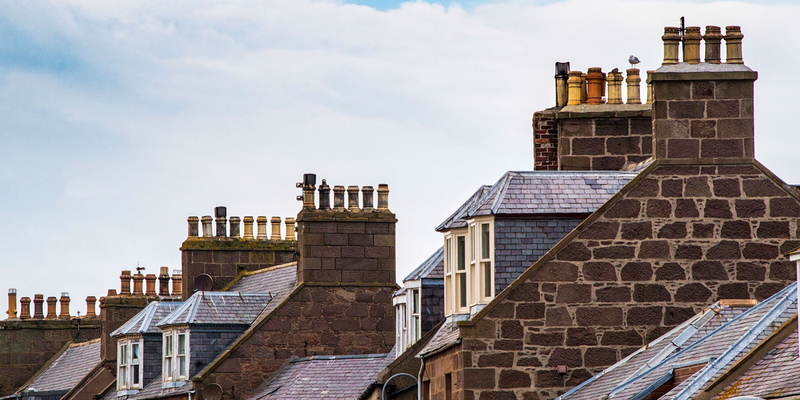 Rent guarantee – having a rent guarantee policy in place means that if you had lost out on rental income due to a reason your insurance covered, you may be able to claim back your lost rental income. Landlord liability cover –Liability cover can be important for landlords, if a tenant or visitor of your property was to make a claim against you due to a reason such as personal injury this type of insurance could help pay your legal costs, as well as the compensation award to the claimant if you are at fault.